WHAT: The March for Science is a celebration of science. It’s not about scientists or politicians, but about the very real role that science plays in our society, and the need to respect and encourage research that gives us insights into our world. WHY: In the face of an alarming trend toward discrediting scientific consensus and restricting scientific discovery , we ask ourselves: Can we afford not to speak out in the defence of science? 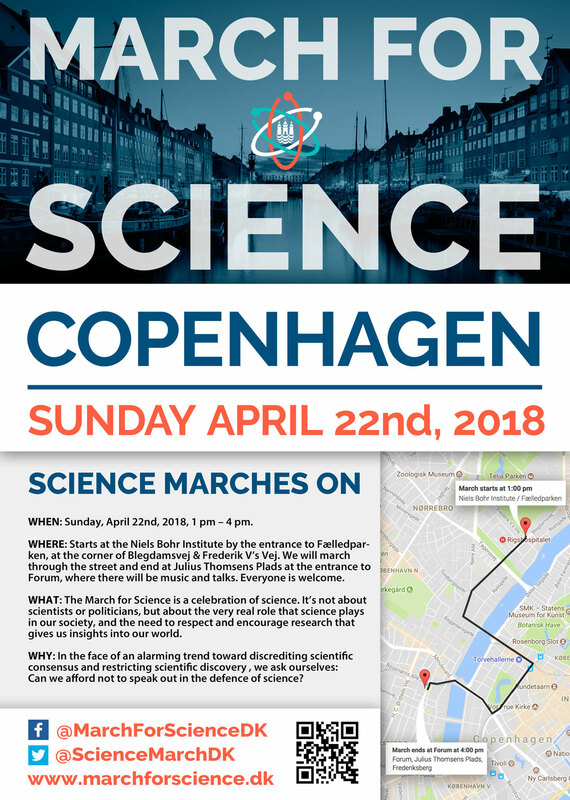 Spread the word about the March for Science by downloading our posters (pdf files). Print them out and hang them in your workplace and neighborhood, or send them to your friends. 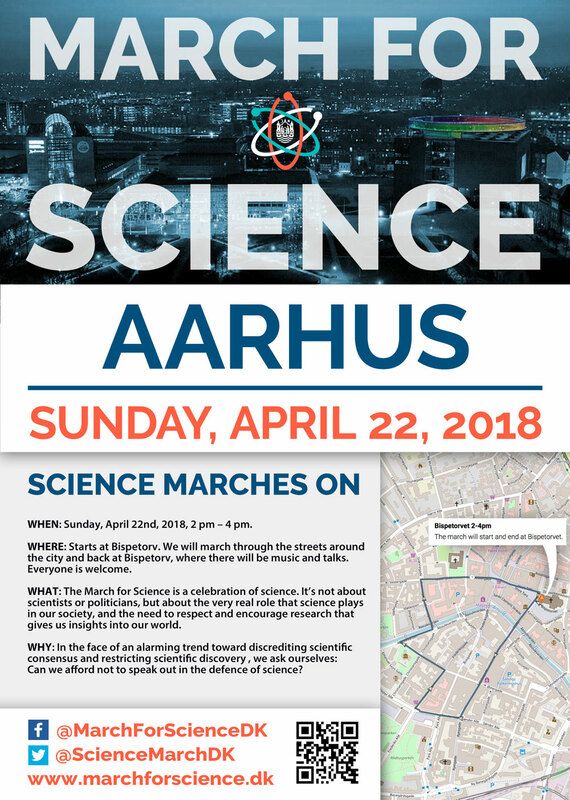 We want to see everyone out on the streets showing their support for science!